Ready or not, it’s that time of year again. The season is ALMOST here and now is the perfect time (if you haven’t done so already) to lay the framework for how your program works and what expectations you have for the season, team, and individual players. Below is a list of 20 “expectations” that we have used with players and programs in the past. Feel free to take this list and make any changes you need in order to help this align with your vision. You have the desire to excel for the benefit of those who have put their trust in you. You don’t care if you are the one who sets the screen, or the one who hits the game-winning shot – because fulfilling your role, whatever it is, is most important. You play and compete, without a doubt, like a champion daily. You would rather encourage/lead a teammate to success than benefit personally from their mistake. You have done all you can and continue to work like you haven’t done enough. You play without the fear of failure. You understand that basketball is a team sport, and that your commitment is to your team – no exceptions. You finish playing and only your body leaves the floor – your heart and soul are captured in the game. You will exchange your blood, sweat, and tears for the benefit of the team. You understand the irrelevance of individual awards. Your respect and love for the game outweighs your personal pride. You use mistakes as opportunities to improve – not as excuses. Your ability to make your teammates better increases each time you play. 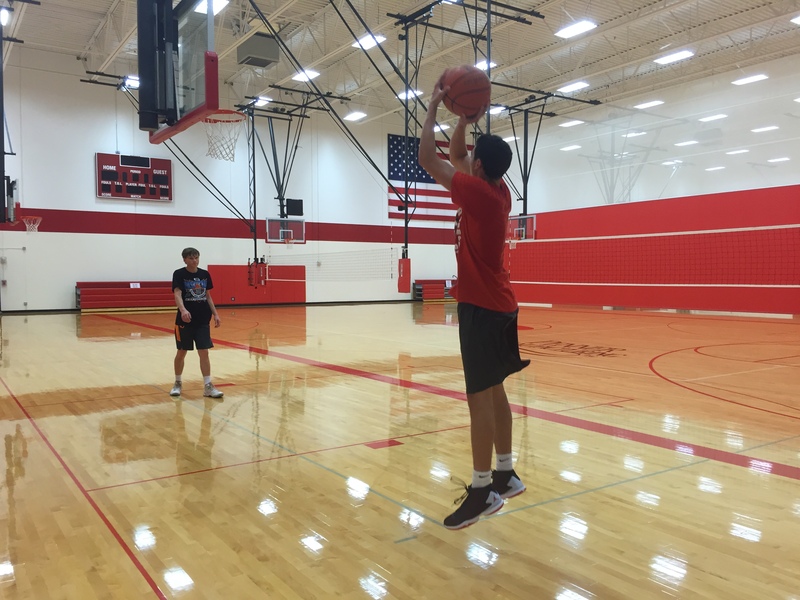 You do the little things right – on and off the court – even when (especially when) nobody is watching. You serve your teammates with unselfish motives. You understand your role and strive to perform it better. You play through minor pains without creating a scene. You have the unquenchable need to exceed your past limitations. Your effort is constant and your play is consistent regardless of the situation.